This is another 3 Tier Slider card, and is actually the first one I made. And I messed this one up! But I like it anyway. I misunderstood how to assemble the card, so the sliders don't extend as far as they are supposed to. I used the January 2018 Paper Pumpkin kit stamps for this. It is an awesome little stamp set! You can get the refills for this kit if you are a Paper Pumpkin subscriber, but the full kit with the stamp set is sold out. Check out this video for all of the measurements and instructions on how to make a Three Tier Slider Card! 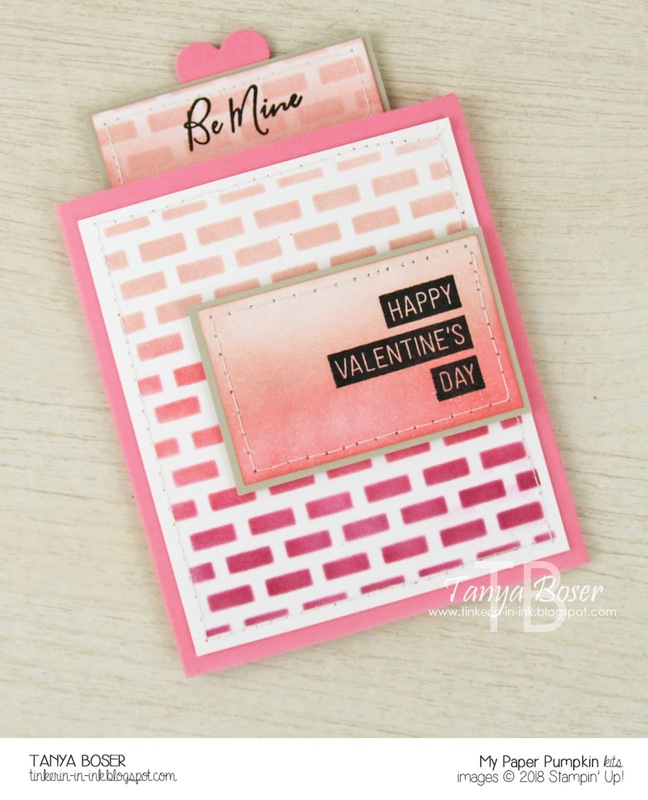 I used a little heart cut with the Sweet and Sassy layering hearts dies to create the pull tab. 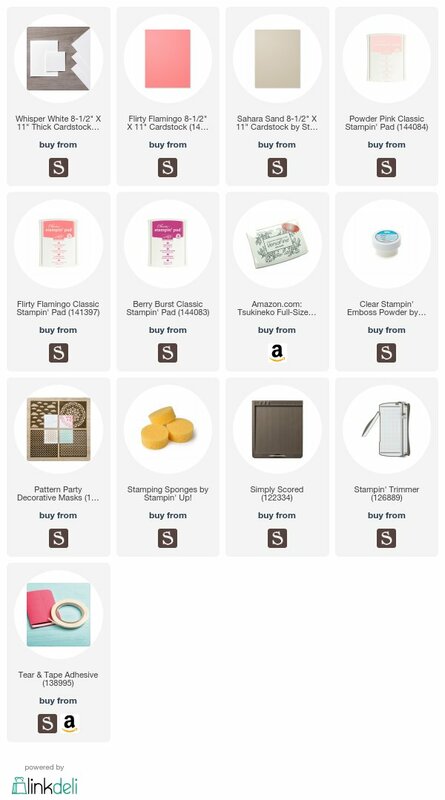 And the brick mask from Pattern Party to sponge on the Berry Burst, Flirty Flamingo, and Powder Pink inks. 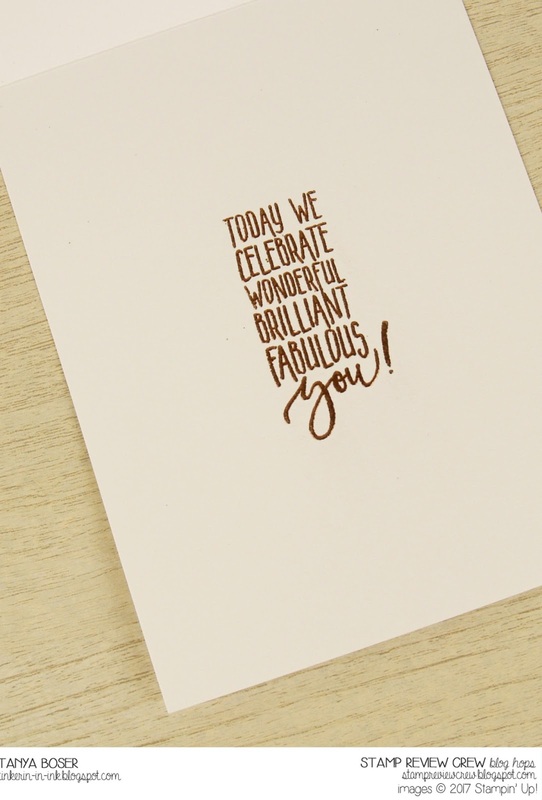 The sentiments are all stamped in Versafine Onyx Black ink and Clear heat embossed. It makes them really stand out. Are you ready for the Most Wonderful Time of the Year?! No, I don't mean Christmas. It is Sale-A-Bration time! 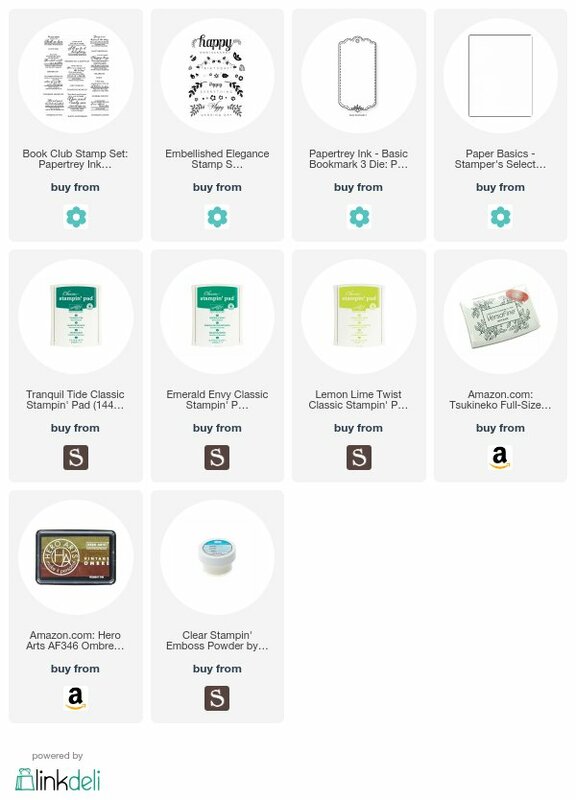 Time to stock up on Stampin' Up! 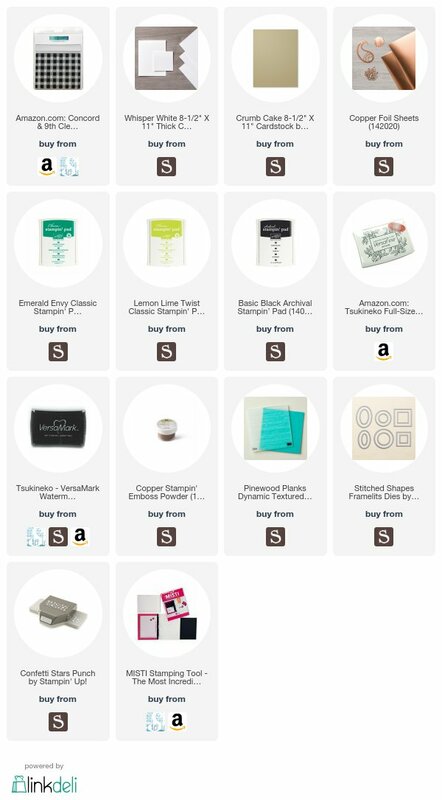 essentials and earn yourself some lovely free stamp sets, ribbon, DSP, and kits! The Crew is going to show you oodles of ideas with the SAB offerings from this year. 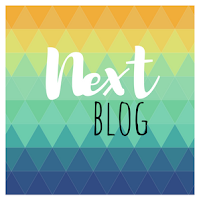 If you are following along in order, you just arrived from Stesha Bloodhart's blog. 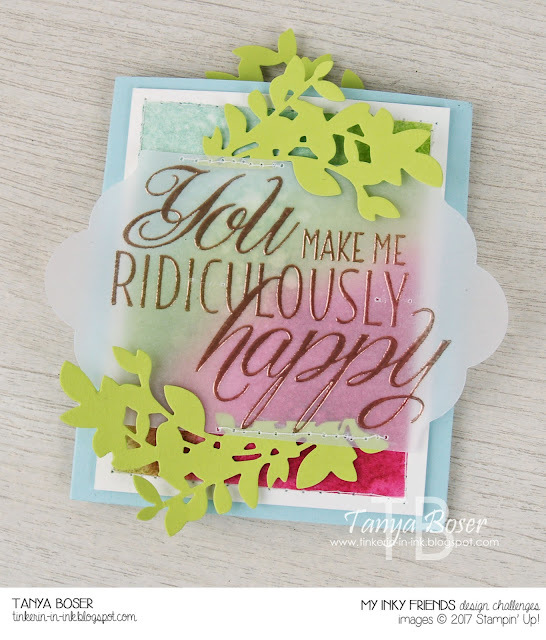 Such a talented stamper! I decided to use a few of the offerings this time. First up, I used that adorable little Panda set, and combined it with the Lots of Love stamp set. Fabulous Flamingo even got to have a "say" in this card! Then I decided to play with the Amazing You SAB set and the coordinating Celebrate You SAB thinlits. I snuck a little Petal Palette inside of this one. And now, Linda Callahan! She is certain to come up with something absolutely delightful! My Inky Friends and I hold a monthly challenge on the 4th Friday of each month. This month is a color challenge taken from the pages of the Annual Catalog. Soft Sky, Lemon Lime Twist, and Berry Burst. I love it! Check it out and play along! I decided to try one of these 3 Tier Slider cards that I have been seeing lately. So much fun!! Here is the tutorial I used from Dawn Lewis in Australia (not an SU demo). 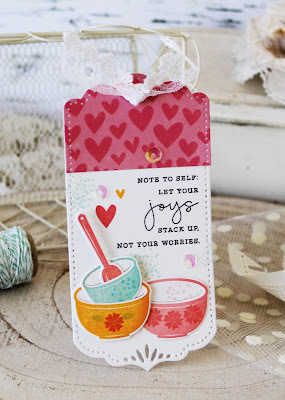 I don't know about you, but I sometimes have a hard time fitting the really large sentiments into a card design. But I adore the sentiments in this set, so I had to get it. And this is the first time I have used it. I used watercolor paper to create the panels, and sponges with the challenge colors. Then I spritzed them with Pearlized water, you can't really see that in the photos though. 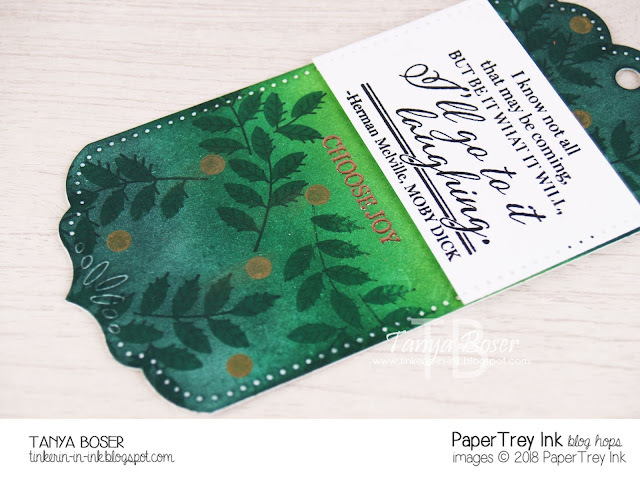 And the leaf branches are from the Lovely Laurels thinlit dies, which coordinate with this stamp set. But I used them differently than they were designed to be used. Don't forget to go check out all of the other inspiration from the Design Team, and to add a link to your creation for the challenge here! I found some inspiration from Melissa Phillips, one of the PTI Design Team members. 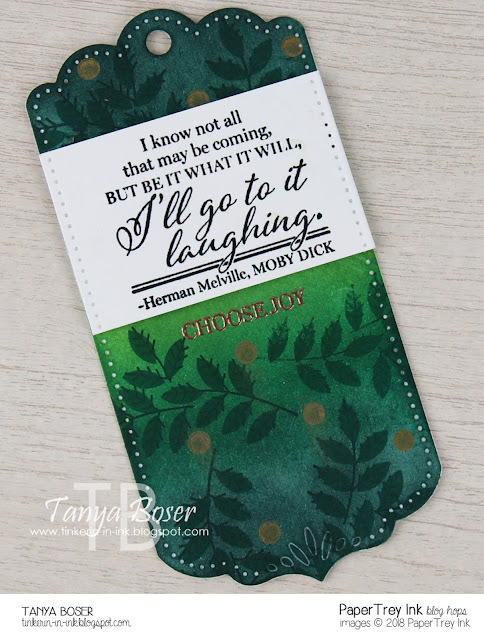 She made this adorable tag/bookmark with on upbeat message. I chose to use the same shape, and find another upbeat message. It is kind of a "laugh in the face of life" message. And I love it!! The set id called Book Club. And the leaves and dots are from Embellished Elegance. This needed to be something I could give to a man. I had actually just read an article about the high rate of suicide in doctors. This is something that I was already aware of. And I see the discouragement with our dysfunctional health care system and lack of support from our society for those who are broken, in our doctors (and nurses-we are definitely in this together) all around me. I thought of one doctor that I work with in particular who I feel needs some cheering up. And I think he would enjoy this. I know it can't fix anything, but maybe he will have a moment of joy from it. I used SU Tranquil Tides, Emerald Envy, and Lemon Lime Twist to sponge and blend the background. The images are from Embellished Elegance stamped with the two darkest colors. 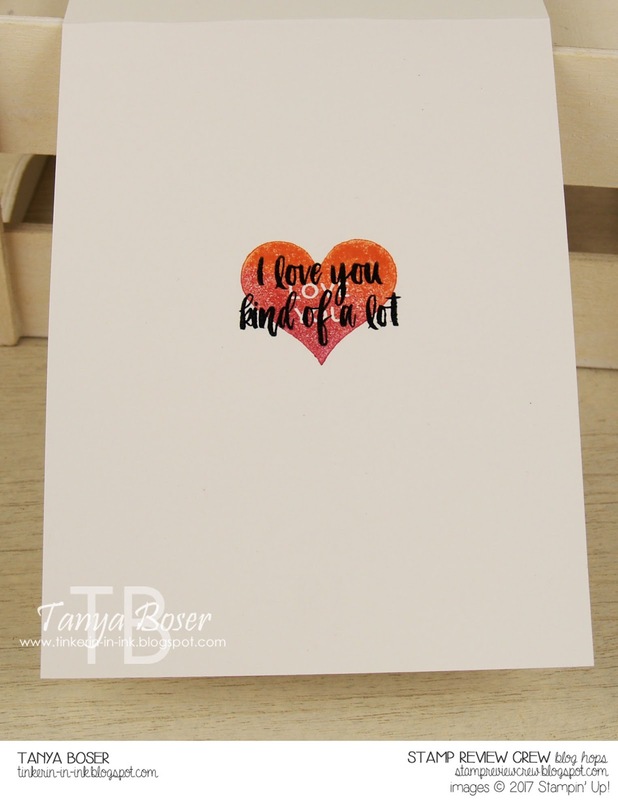 And the dots are stamped with the Hero Arts Vintage Metallic Rust Ombre ink pad. 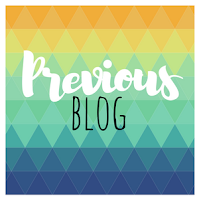 If you are following along in order, you just arrived from Ann Schach's blog. I am certain that she has come up with a gorgeous card to share with us! 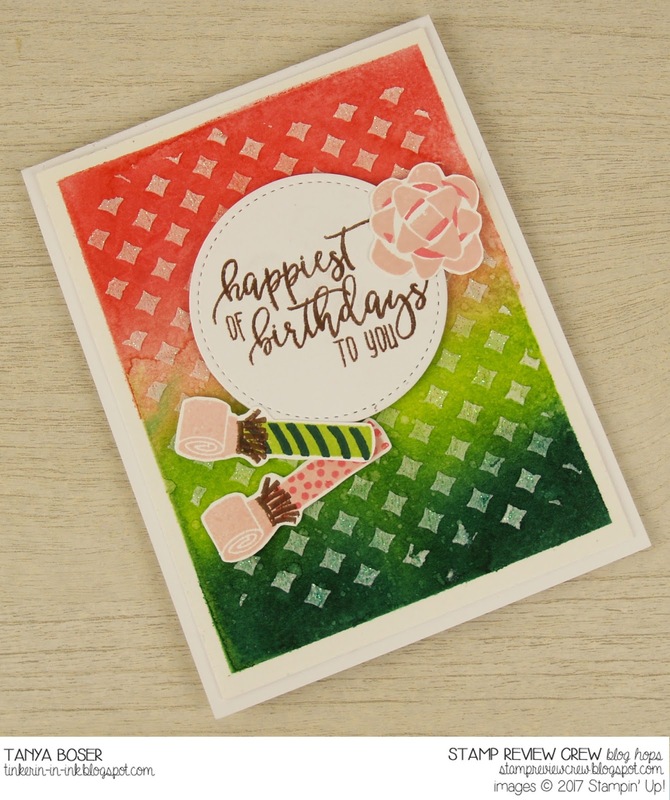 So, I have been playing with color blends again, and this was such a bright and cheery combo that I had to use it on a birthday card. The color combo is Flirty Flamingo, Powder Pink, Lemon Lime Twist, and Tranquil Tide. 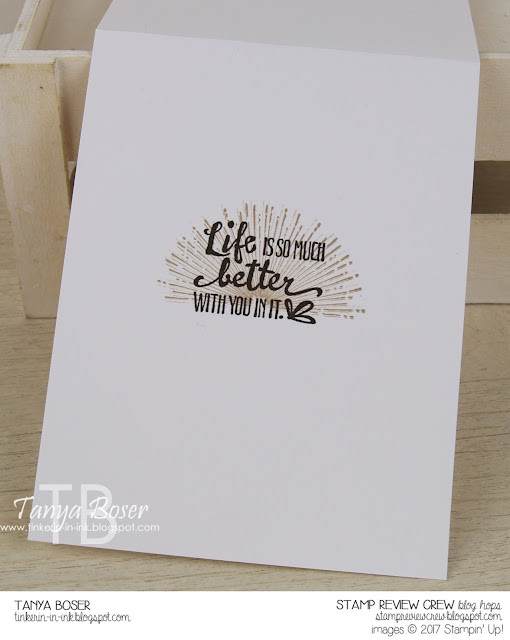 With Copper heat embossing, and White Shimmer embossing paste. When it was done, I thought "Holy crap! I just made a watermelon card. In January...."
The inside is Copper heat embossed too. I love that the Thick Whisper White cardstock can handle that! I think senitments look amazing heat embossed. That is all I have for you this time, I waited too long to play. And I made this while my grandson was playing next to me with Legos. "Gramma, look at this!" Music to my ears, but tough to get a lot done. And now, Charlet Mallett! I can't wait to see what creatively genius way she uses this set.